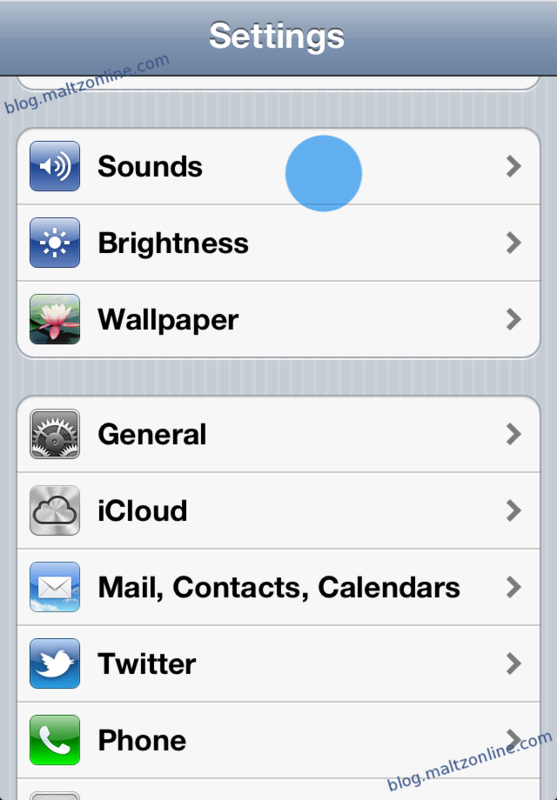 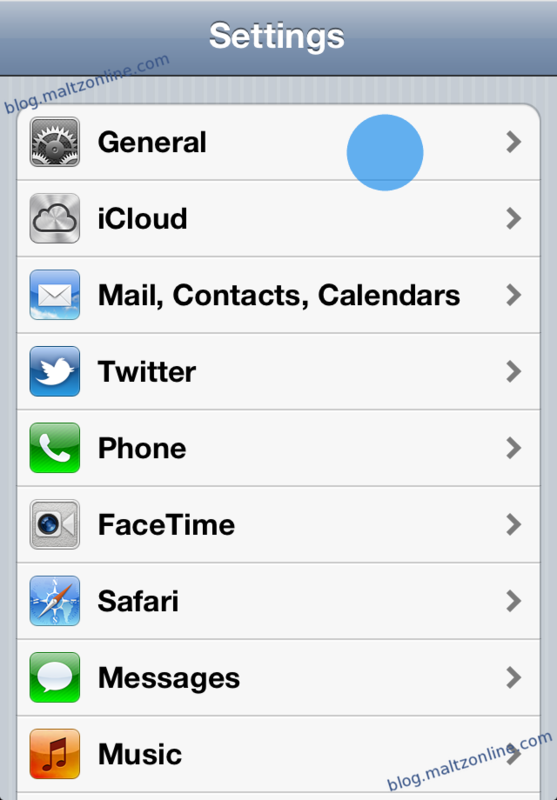 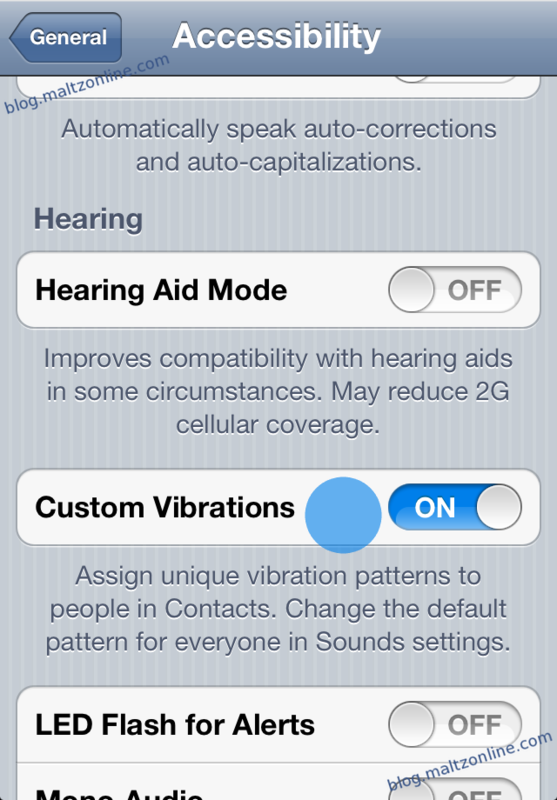 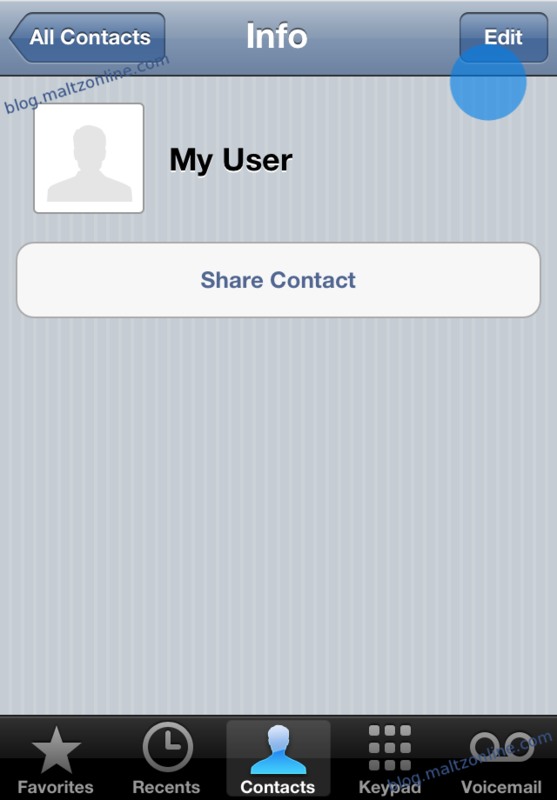 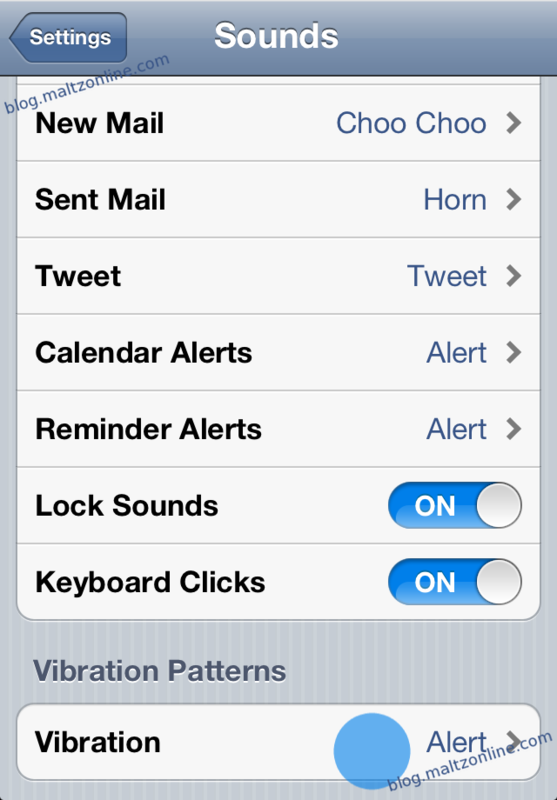 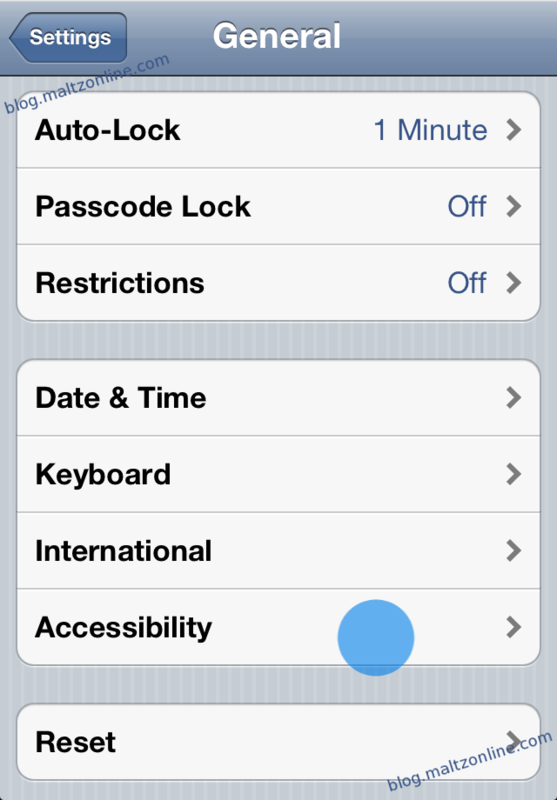 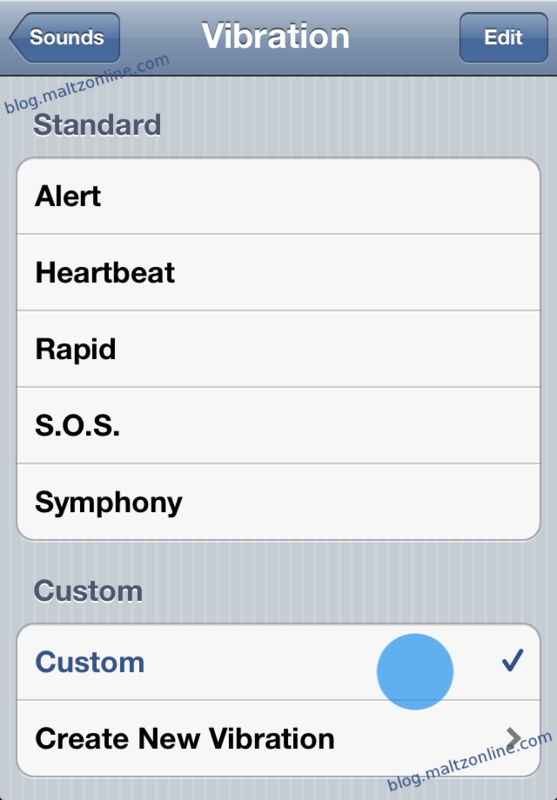 A little-known feature of iOS 5 is the ability to create custom vibrations for incoming calls. 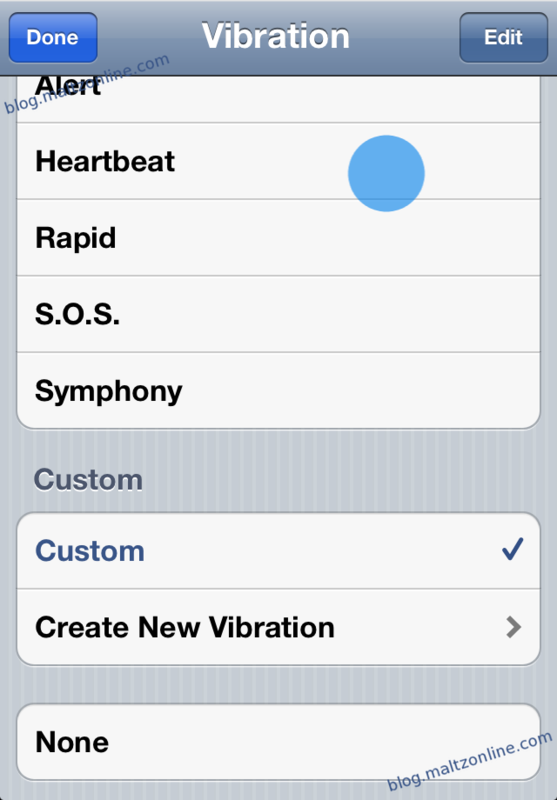 In this tutorial, I will show you how to enable custom vibrations, create them, and assign specific vibrations on a per-user basis, in the same way you can assign custom ringtones to specific users. 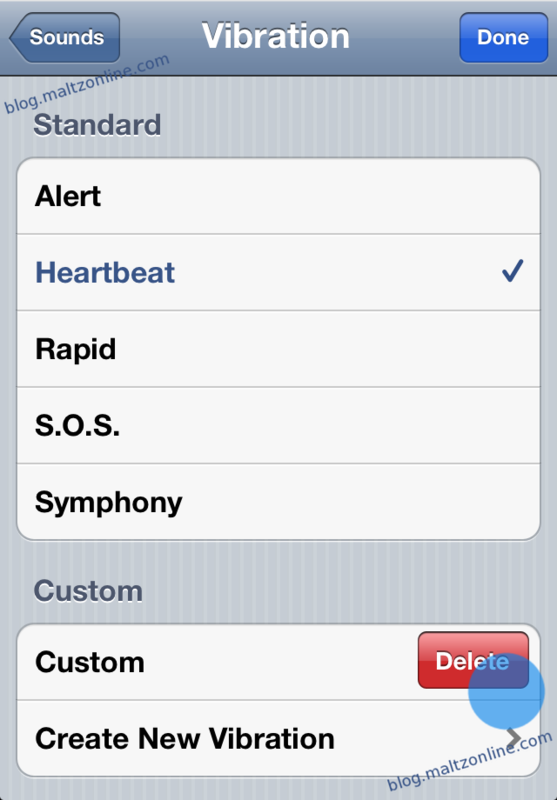 Now, we have enabled the option. 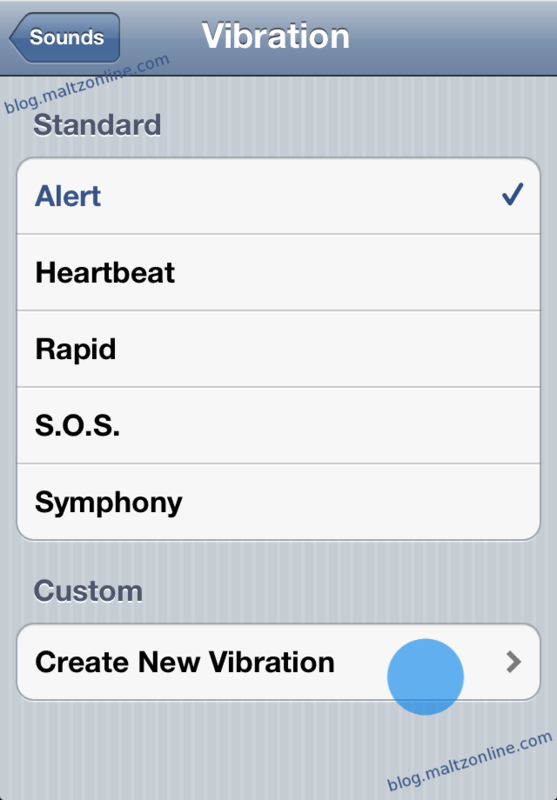 And that’s all there is to setting up and using custom vibrations. 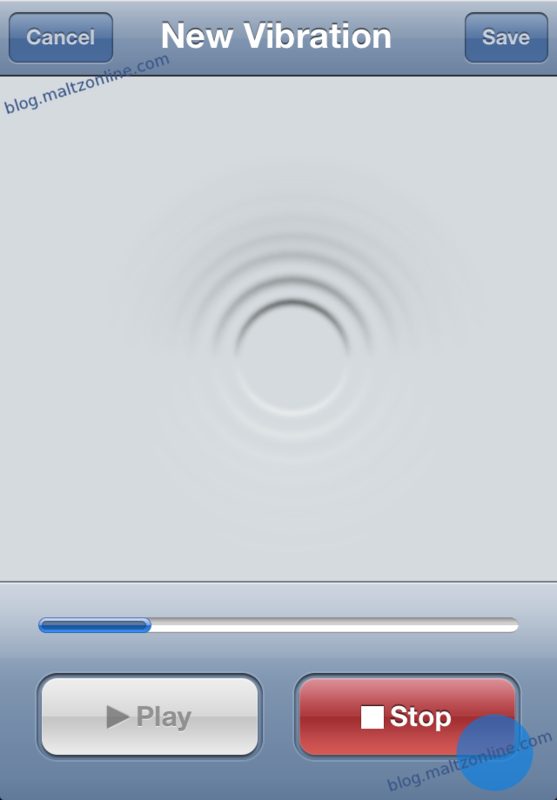 Great tutorial, I have the S.O.S. 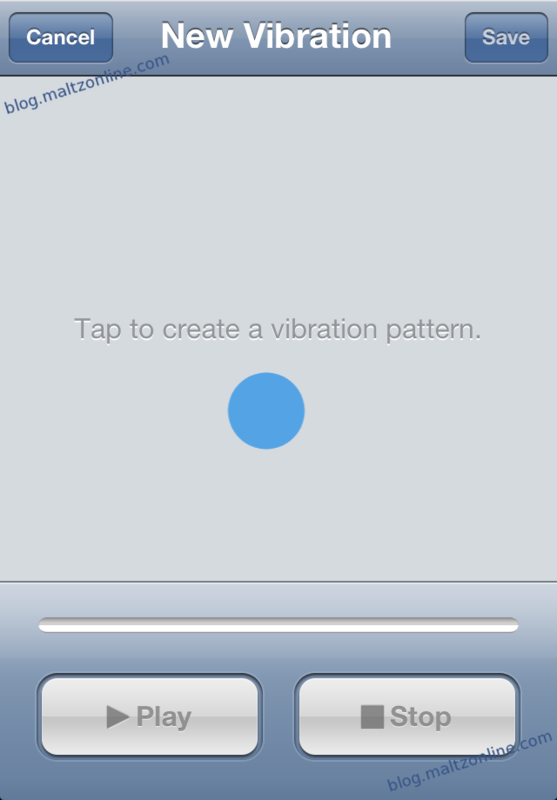 vibration setup on my phone and I find it easier to notice than the standard vibration sequence. 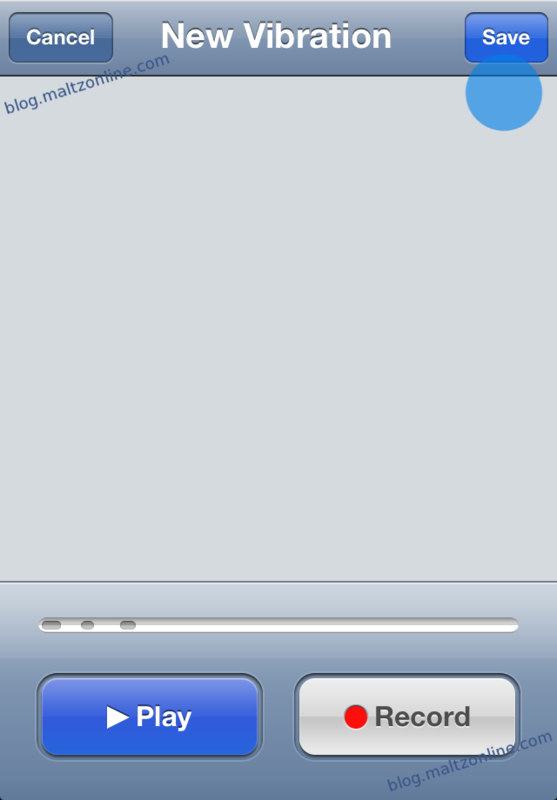 Glad to hear that it helped!